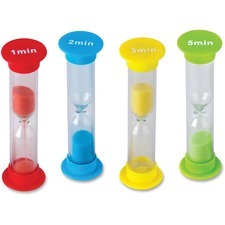 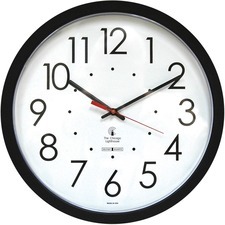 Clocks serve many purposes, aside from keeping you on time. 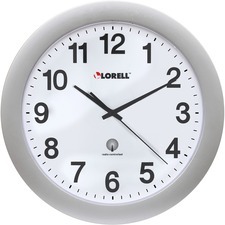 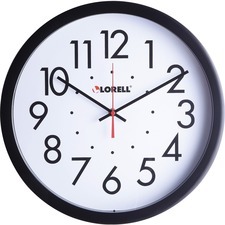 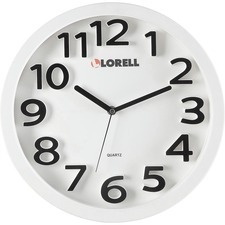 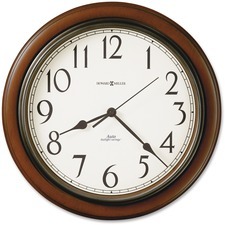 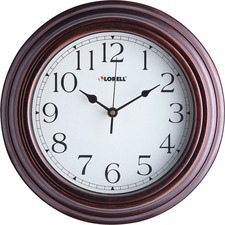 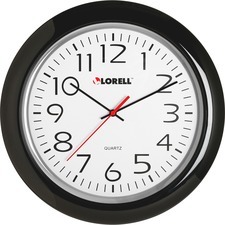 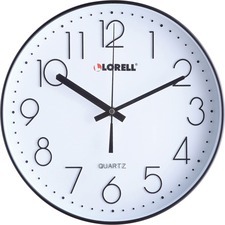 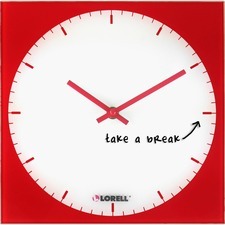 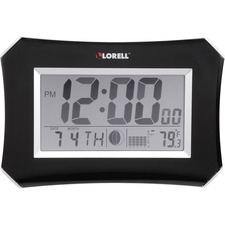 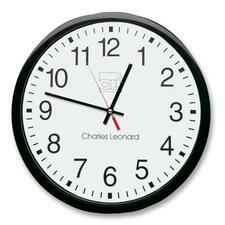 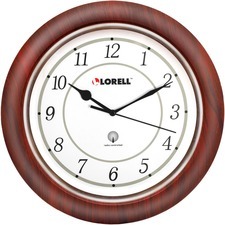 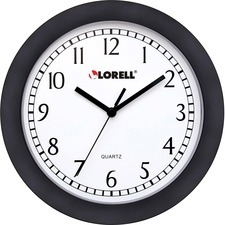 Wall clocks can add an element of d?cor to the room, in addition to helping you keep the time. 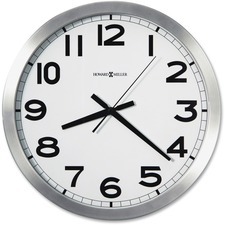 Desk clocks can help add an air of sophistication to the room as well, but they also help to keep your mind on the time, especially at the office when it is easy to let time slip away. 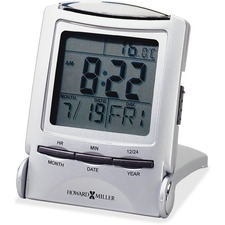 Desk clocks can have many functions, aside from simply telling the time; they can include an alarm clock, timer, reading lamp or even a radio. 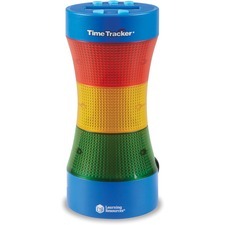 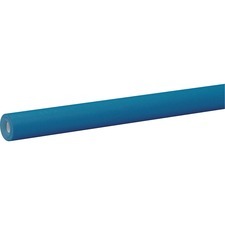 This allows you to have many abilities while sitting at your desk. 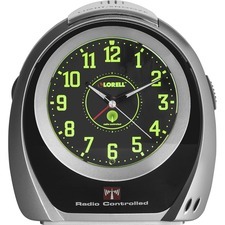 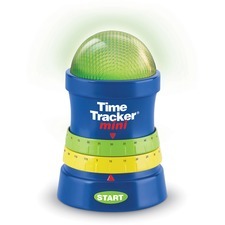 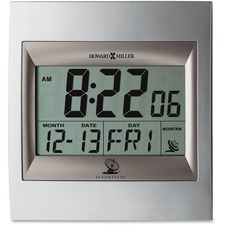 The right clock can even make you more productive, allowing you to have everything you need right at your fingertips. 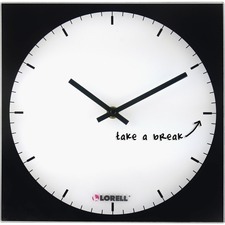 Wall clocks can add an air of personality to your office, helping to prevent it from becoming boring or looking just like every other office in the building. 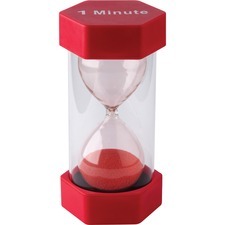 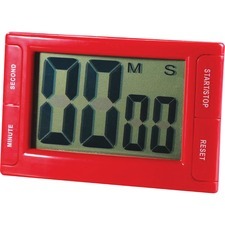 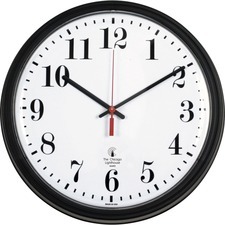 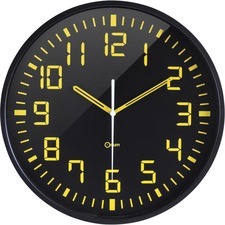 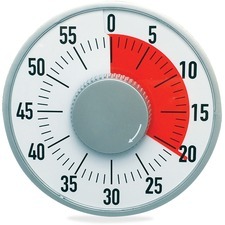 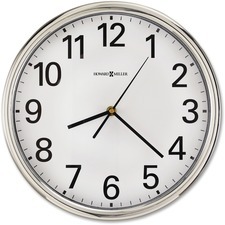 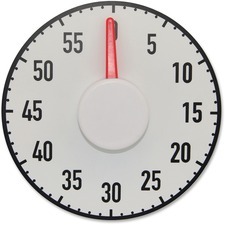 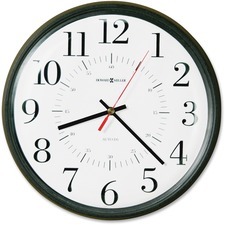 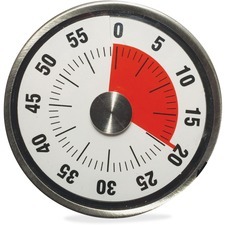 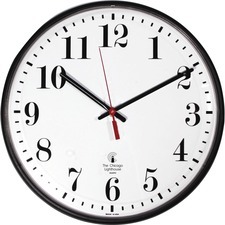 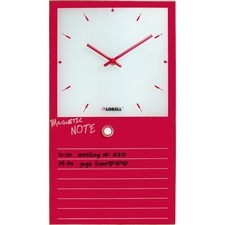 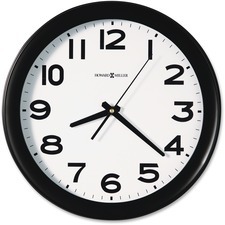 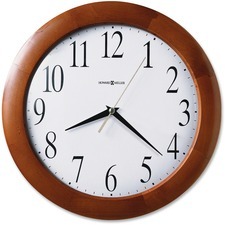 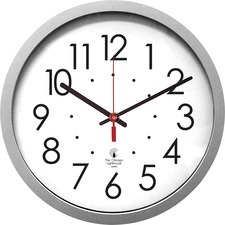 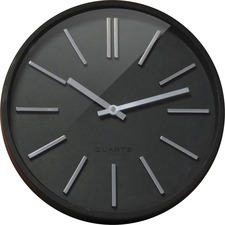 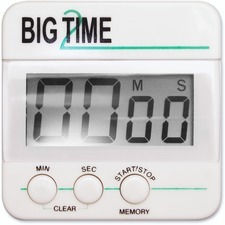 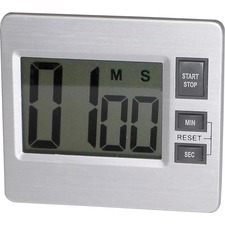 At RapidSupplies.com, we offer a variety of desk and wall clocks to meet every personality and need. 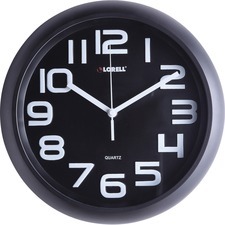 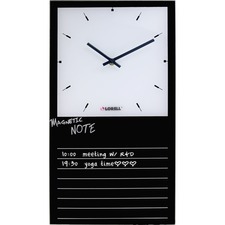 Whether you need one clock for your own office, you are decorating an entire building of offices or you want to give them out as gifts to clients, we have a variety of clocks that we are certain will satisfy your needs. 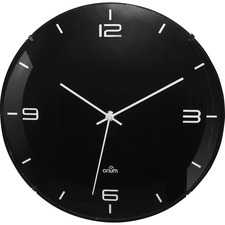 Clocks, Universal 11641 Round Wall Clock, Black, 12"